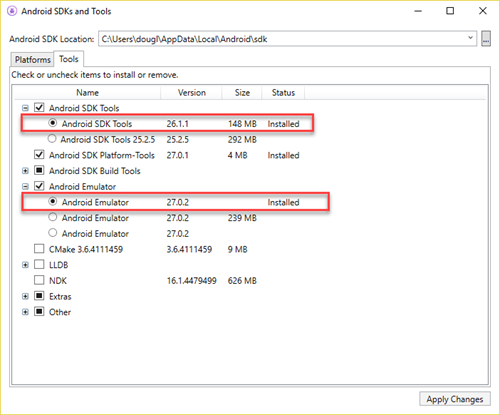 Beginning with Android Emulator version 27.0.2, the Android Emulator now includes a feature called Quick Boot that launches the emulator in a few seconds. For Quick Boot to work, your AVD must perform a cold boot on it’s first time booting up. All subsequent starts will use the Quick Boot feature which restores the system to the state it was last closed in. This feature is turned on by default. 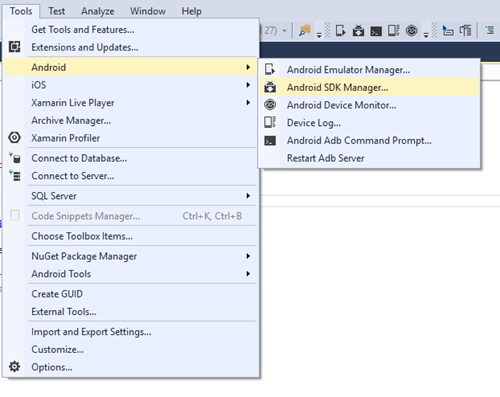 To get started, open up the Xamarin Android SDK Manager inside your IDE by going to Tools > Android > SDK Manager. Once you’ve installed the requirements for this feature, it’s as easy as booting up your favorite AVD for the first time to start the initial cold boot. 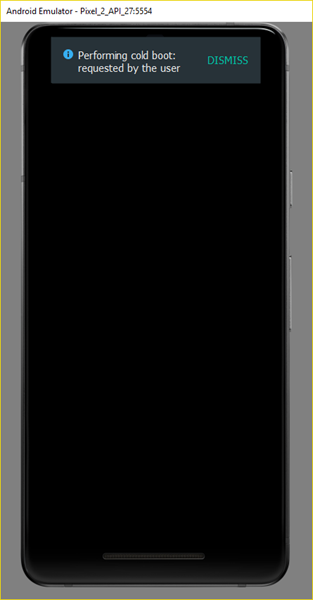 When you’re done using the AVD, you can exit out of the emulator and Quick Boot will save the state of your emulator. The next time you open your AVD, it will load the existing state and proceed to Quick Boot. Your emulator should now start up in under 6 seconds. Now there is no excuse to wait for the emulator to boot up and you can continue coding! Ah, the mono linker. 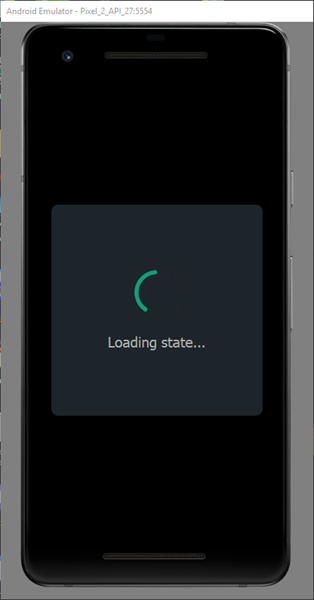 One of the greatest enemies of the Xamarin developer. Have no fear fellow Xamarin developers, the linker analyzer is here! What is the Linker Analyzer? The Linker Analyzer is a command line tool that analyzes dependencies which are recorded during the LinkAssemblies step. It will show you what items were marked and resulted in the linked assembly. This will generate a linker-dependencies.xml.gz file which you can extract to view the linker-dependencies.xml file. The linker-dependencies.xml file is a xml that includes every item that was marked to keep in your application. You can open this file in an editor like Notepad++ for an overview. To compare between each linker option to see the behavior of what is being linked in our assembly. This is especially useful for optimizing our applications. You can also analyze types using the linkeranalyzer.exe tool that is shipped with Mono. You can also get the statistics of what’s linked in your assemblies. This is only a surface level of how to use this tool to help diagnose linker issues in your application. This tool is extremely useful for seeing what is ultimately making your linked assemblies. Huge shoutout to Radek Doulik(https://github.com/radekdoulik) for a wonderful tool and documentation! 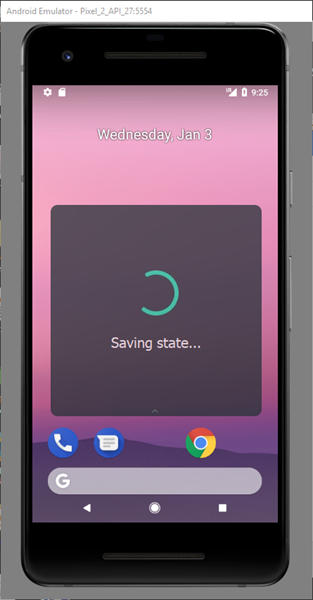 This is a continuation post of https://www.jon-douglas.com/2017/08/01/being-more-reactive/ in which we will explore how we can apply Reactive Extensions(RX) to our Xamarin.Android project. ReactiveUI is an advanced, composable, functional reactive model-view-viewmodel framework for all .NET platforms. The cool thing about ReactiveUI is that it can be used in small sections of your project, or it can be the main driving force behind your project. It’s really up to you to decide. This ViewModel will serve as our various streams for our BBQ. This sample is only going to take 4 items each as our layout can only hold this amount visually without scrolling. Now the fun part, we can now subscribe to our ViewModel’s streams. To do this, we will use the WhenActivated() in our BurgersActivity constructor. We will then be creating a CompositeDisposable to create a collection of IDisposable which are created from our subscriptions. You may notice that we have SubscribeOn and ObserveOn items defined. Simply put, SubscribeOn refers to the thread in which the actual call to subscribe happens, and ObserveOn refers to the thread in which the subscription is observed on. We are then creating a new object and using our extension method to visually add an image to the respective LinearLayout. We’ve only seen the tip of the iceberg of what Reactive Extensions and ReactiveUI can do for our applications. It is quite a powerful set of libraries that we can use to ease the complexity of our applications. MSBuild is the music conductor of build tooling. It is extremely powerful for understanding and customizing your build process. You should have MSBuild installed already on your computer. Ensure you are in the correct path or add the msbuild path to your Environment Variables. All content will be placed inside of the <Project> tag. This includes, properties, items, targets, etc. Think of this as the files being build, parameters for build, and much more. MSBuild properties are key-value pairs. The key is the name that you use to refer the property. The value is the value of the property. When declaring a property, they must be contained inside a <PropertyGroup> element. This element must be inside of the <Project> element. Note: You can have separate properties as long as they are in their own element. A Task is the smallest unit of work. Typically known as an action or routine. 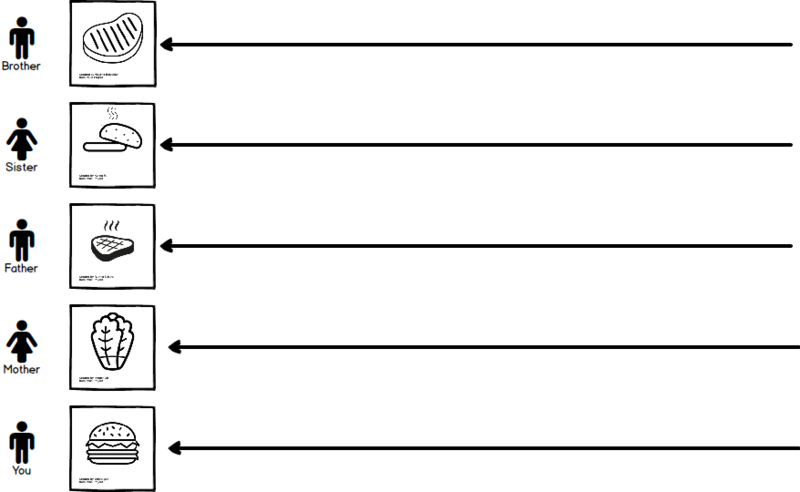 A Target is a series of executable steps/tasks. Message - Sends a message to the loggers that are listening in the build process. Let’s try running the HelloSupportTeam target now. Let’s now define a <PropertyGroup> with our message instead. Items are file-based references. Similar to <PropertyGroup>, you define them by using an <ItemGroup> instead. To evaulate an item, you would use the @(ItemType) syntax. Let’s now spit out a Message to see what is all going to be compiled here. Condition are used to evaluate a true or false condition. This will default any Target named Build will be the default target if no other Target is defined when invoking. Okay now for the actual fun part. Extending the build process. There’s a few ways to extend the MSBuild process in the sense of a pre or post build action.